“Panta Rhei – Everything Flows”: Change in hydrology and society – The IAHS Scientific Decade 2013-2022. Montanari, A., […] H. McMillan, et al. 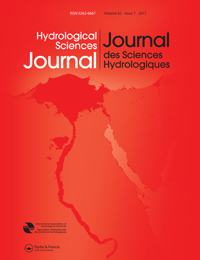 Hydrological Sciences Journal 58(6): 1256–1275. Using an informational entropy-based metric as a diagnostic of flow duration to drive model parameter identification. The effects of climate change on runoff in the Lindis and Matukituki catchments, Central Otago, New Zealand. 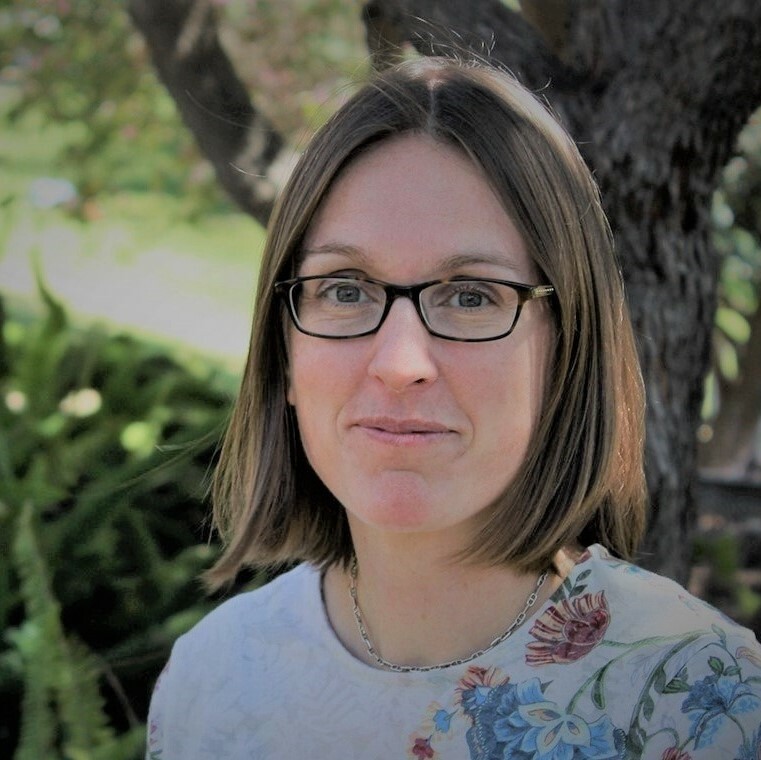 Gawith, D., Kingston, D.G., McMillan, H.
Effect of spatial variability and seasonality in soil moisture on drainage thresholds and fluxes in a conceptual hydrological model. Do time variable tracers aid the evaluation of hydrological model structure? A multi-model approach. Benchmarking observational uncertainties for hydrology: Rainfall, river discharge and water quality. Rainfall Uncertainty in Hydrological Modelling: An Evaluation of Multiplicative Error Models. McMillan, H., Jackson B., Clark M., Kavetski D., Woods R.
Hydrological field data from a modeller’s perspective: Part 2. Process-based evaluation of model hypotheses. Clark M., McMillan H., Collins D., Kavetski D., Woods R.
Hydrological field data from a modeller’s perspective: Part 1. Diagnostic tests for model structure. McMillan H., Clark M., Bowden W., Duncan M., Woods R.
Combined snow- and streamflow modelling to estimate impacts of climate change on water resources in the Clutha, New Zealand. Impacts of Uncertain River Flow Data on Rainfall-Runoff Model Calibration and Discharge Predictions. 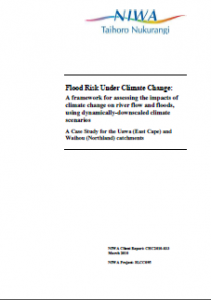 McMillan H., Freer J., Pappenberger F., Krueger T., Clark M.
Flood risk under climate change: A framework for assessing the impacts of climate change on river flow and floods, using dynamically-downscaled climate scenarios. McMillan H., Poyck S., Jackson B.
NIWA Technical Report for Ministry of Agriculture and Forestry: CHC2010-033, 55 p.
Water Resources Research, 45, W04418, doi:10.1029/2008WR007288. End-to-End Flood Risk Assessment: A Coupled Model Cascade with Uncertainty Estimation. 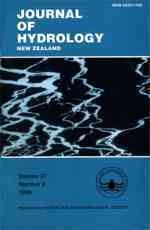 Water Resources Research 44, W03419, doi:10.1029/2007WR005995. Reduced Complexity Strategies for Modelling Urban Floodplain Inundation. Geomorphology, 90: 3-4, p 226-243. Constraining dynamic TOPMODEL responses for imprecise water table information using fuzzy rule based performance measures. Freer J., McMillan H., McDonnell J.J., Beven K.J. Journal of Hydrology 291, p 254-277.